Thanks for tuning in for part two of my experience at MegaCon, one of the biggest conventions around. Here is part one of my MegaCon coverage if you want to take a look at some awesome cosplay. 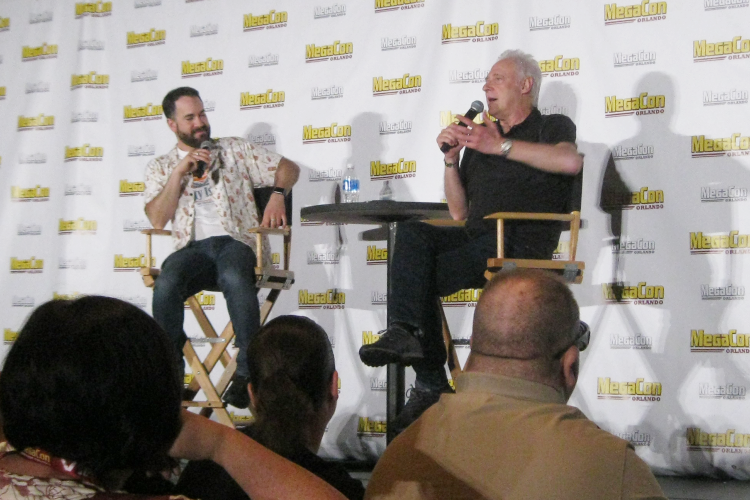 Today I'm sharing picture and videos of my experience attending the panels with Star Trek's Brent Spiner and The Rocky Horror Picture Show cast. Two more parts are coming soon to my MegaCon Orlando experience: Stan Lee and Back to the Future's Tom Wilson. Hope you enjoy! The first panel I attended at MegaCon was with celebrity guest Brent Spiner. Many will know him as Lt. Commander Data on Star Trek, or other roles such as voicing characters on South Park and Family Guy . Aside from Data, I know him as Dr. Brackish Okun in Independence Day - one of my all-time favorite blockbusters. He answered every fan's question personally as if he was having a one-on-one conversation with them and without making other attendees feel left out of what he was saying. One of my favorite questions he talked about was how he got the role for Independence Day- that the intention with his character was a dull, practical doctor without any eccentricities, but Spiner felt that Okun would be someone from the sixties who attended Berkely, dropped a lot of acid, and ended up in Area 51. That's how he developed Okun's laidback attitude and misplaced enthusiasm from the aliens and their discoveries when the world is under attack from their mother ships. He noted that that the wig he wore was custom made for him just to add a bit more pizzaz to the character too. Spiner also shared a few stories about Data, and one of the fans most beloved companions, his feline friend Spot. Though the actor admitted he loved cats and has nothing against them, he doesn't like working with furrier co-workers because they can rarely get the scene done on the first take let alone the hundredth. 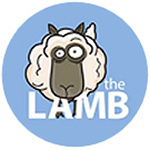 Getting the scripts sometimes caused dread because the writers would plant fake scripts with Spot getting more and more screentime, only for the real script to come later in the day. The only time Spot managed to get his take done once was when Data opened a can of tuna for him. You know they say don't work with chilren or animals in Hollywood. I guess that goes for space too! 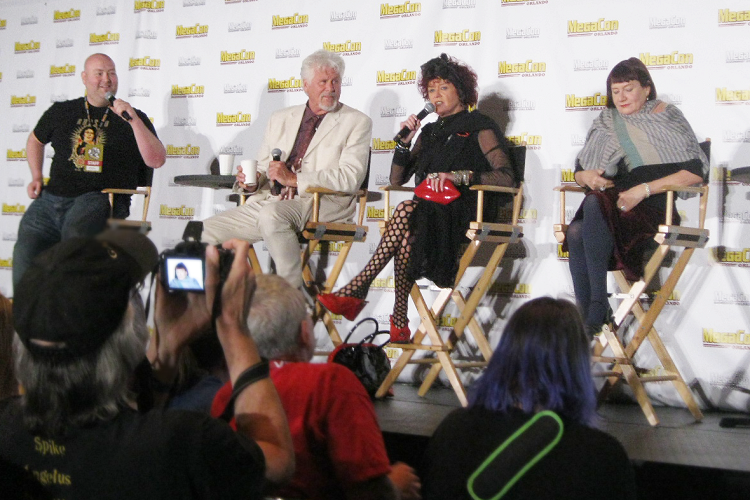 If there's one thing that can be said about The Rocky Horror Picture Show panel, it would be eventful - to say the least. What occurred will likely be on fans minds for a long time. 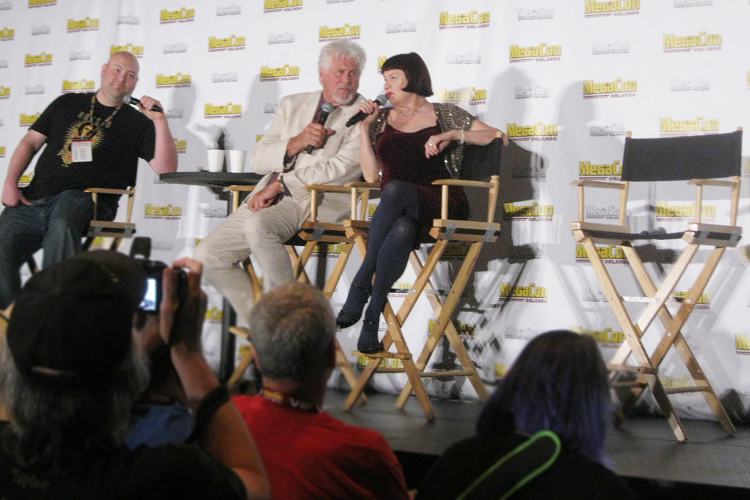 Guests Barry Bostwick, Nell Campbell, and Patricia Quinn were invited out on the stage. It was only minutes later before the end of the first question that things took a rocky turn. A fan from the audience, as most panels at MegaCon are Q&As with the fans, asked the cast about the memorable experiences they had with LGBTQ fans sharing stories of coming out or finding comfort in the movie. Nell Campbell was the first to respond (without interruption by Bostwick or Quinn) about a young woman who realized she was transgender and almost committed suicide from her parents' rejection, but the movie gave her hope and saved her life. Quinn began a story about a young woman who had written a play called Patricia Quinn Saved My life when she was interrupted by fans hooting and hollering at Campbell who proceeded to take off her shawl, scarf, and plain shoes to put on tap shoes, as well as Campbell making faces. Quinn issued a few warnings to Campbell about interrupting her story and drawing attention away from what she was trying to say. The tension grew into an uncomfortable staredown between the two before Quinn warned that she would walk off and not come back. Campbell countered with more funny facial expressions, and Quinn left the stage. To a lot of fan's disappointment. She did not return. As the panel went on, Campbell and Bostwick shared sharp, innuendo-heavy banter. They were both exceptionally funny, even inviting a young kid on stage and everyone did the Time Warp. When asked about what they thought of the Fox live production, Bostwick said, "I caught the show, but I was on an airplane and couldn't leave". The duo led panel also took some shots at Quinn leaving the stage, which I can probably only imagine added fuel to the fire. In terms of Quinn, I spoke with fans who met 'Magenta' and said she couldn't be a more lovely person taking the time to autograph all of their belongings and talk about their experiences with Rocky Horror Picture Show. For Quinn's story to have been interjected, after Bostwick and Campbell had answered their questions uninterrupted, was a disappointment. 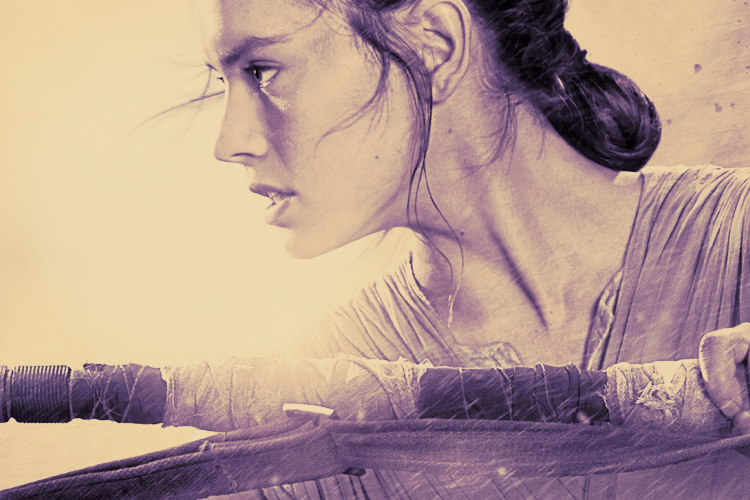 We all would've liked to have heard the end of her story. 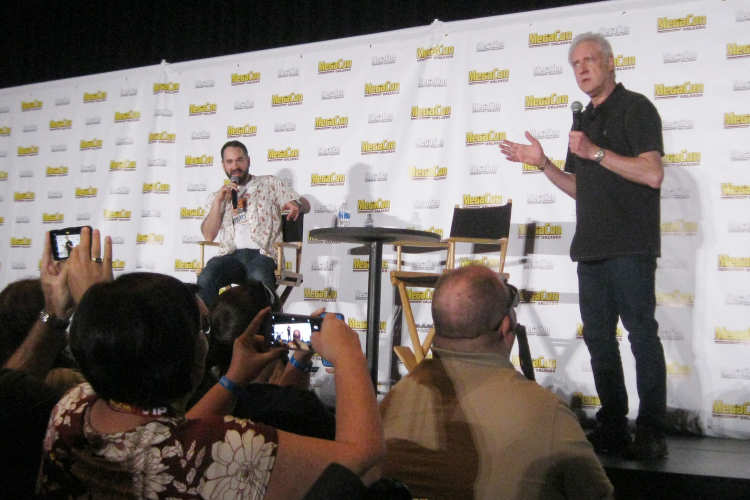 Before the panel closed, Campbell also apologized on behalf of Quinn to say that they always have this type of sense of humor in previous appearances and expect audience participation. Both Campbell and Quinn was pint-sized English woman with very eccentric personalities and tongue-in-cheek sense of humor, so the panel going down the way it did was surprising. All in all, these panels were one of a kind.